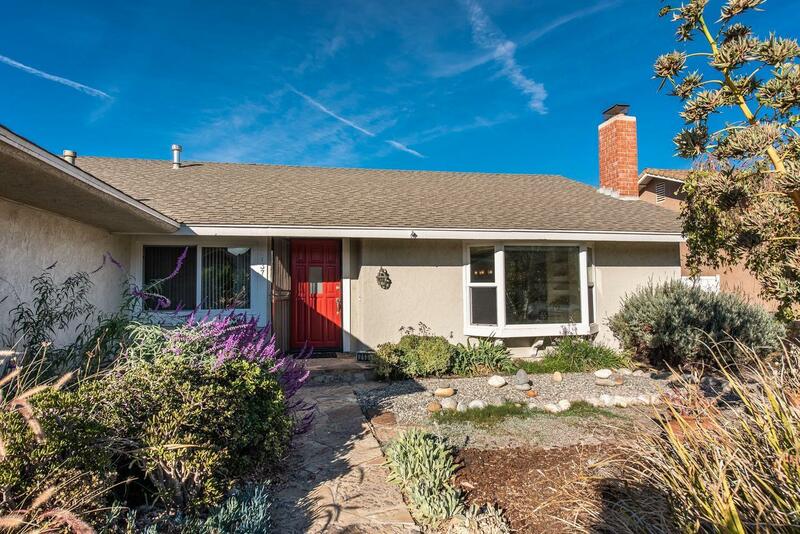 Beautiful single story home in highly desirable East Simi Valley location. 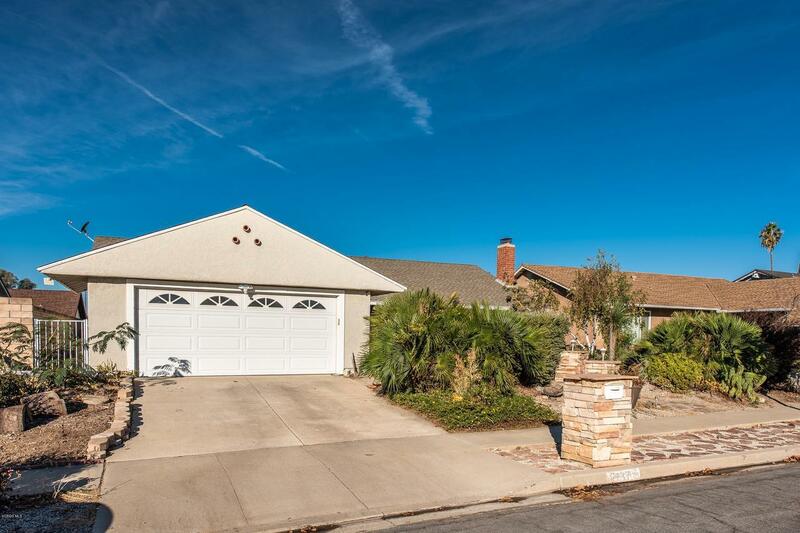 This home features 4 bedrooms, 2 baths & upgraded flooring. It has copper plumbing, dual pane windows, a newer roof, scraped ceilings, new paint & furnace. Solar tubes make the rooms bright & light in the kitchen, laundry & hall bathroom. Vaulted ceilings in many of the rooms make for a dramatic entrance. Living room has a lovely bay window, updated fireplace & built-in bookcases. Kitchen is open to the family room with remodeled granite counter-tops, stainless steel appliances, newer cabinetry, two pantries & lots of storage. Master bedroom has a vaulted ceiling, vanity area, separate tile shower & large walk-in closet. Counter tops in both the master & guest/hall bathroom have been upgraded w/ granite & newer cabinetry. Hall bathroom has a built in tub w/shower. Inside laundry room has a sink & cabinets above the washer/dryer area. Native Landscaping in front & backyard are ideal for water conservation. The backyard has a covered patio w/fan from which you can enjoy the mature lemon, dwarf Valencia orange & satsuma mandarin orange trees. There is also a gas BBQ line. Convenient location close to award winning schools, parks, shopping, restaurants, the 118 freeway & more! 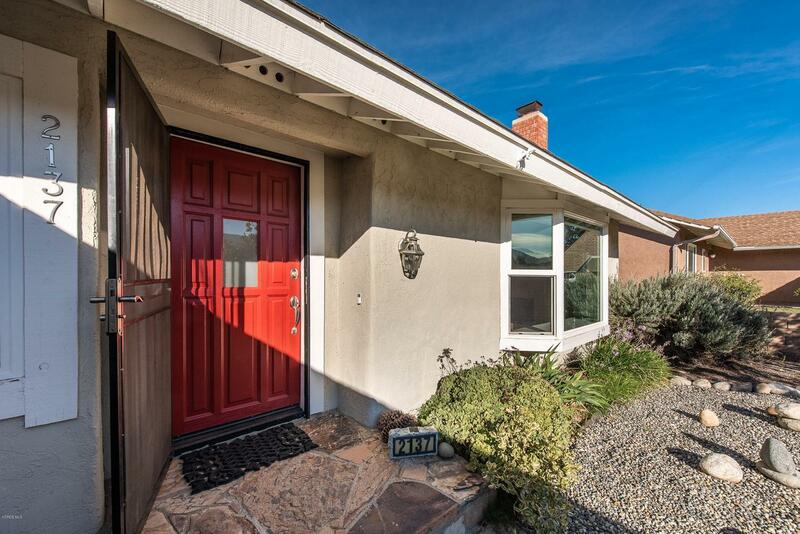 Sold by Michael Williams BRE#01813126 of Warmington Residential California, Inc. 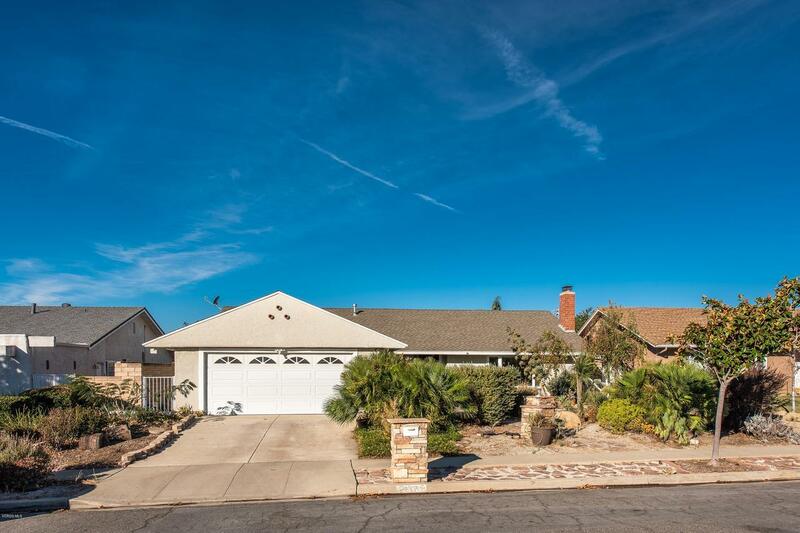 Listing provided courtesy of Lana Mohr DRE#01813126 of Century 21 Everest.